Rich, exciting color shines in a dazzling array of Cream, Shimmer, Pearl and Metallic Lipsticks. Shades contain high levels of pigments for vibrant, full-coverage Color With Impact. 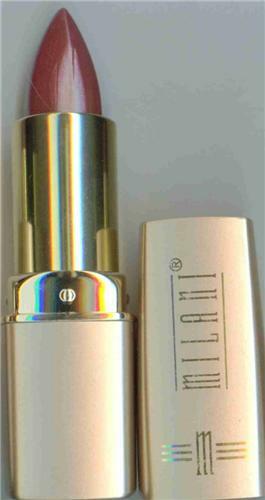 Luxurious moisturizing cream formula makes lips incredibly soft and smooth. Begin applying from the center of your upper lips and work your way to the outer edges. Same application is used for your bottom lips. Tip: To extend the wear of your lipstick, outline your natural lip line with a coordinating Milani Lip Liner and fill in you lips before applying color.